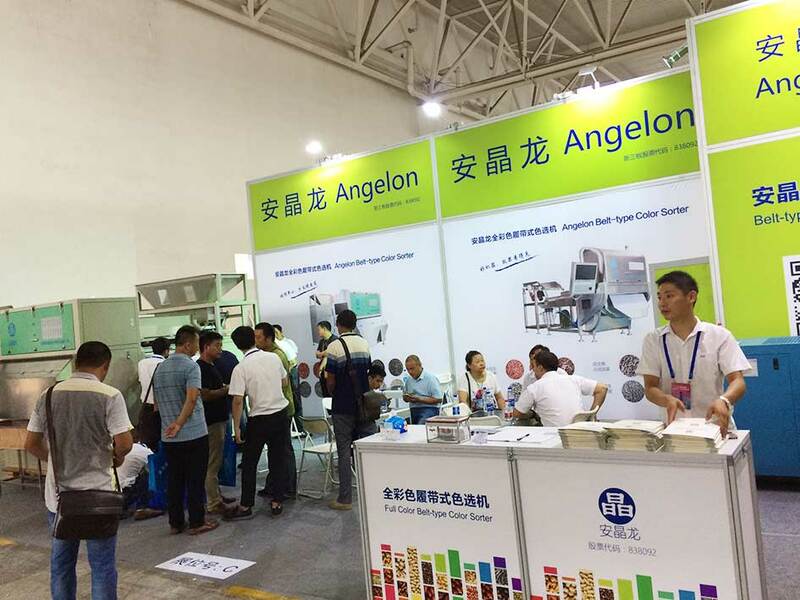 On July 18-20, 2017, the 5th Peanut Sunflower Elite Summit was held in Linyi, Shandong Province. 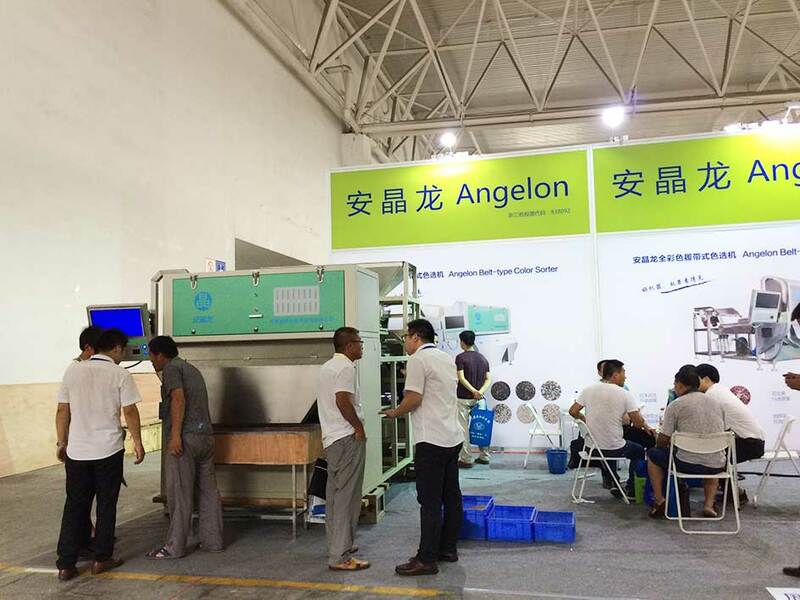 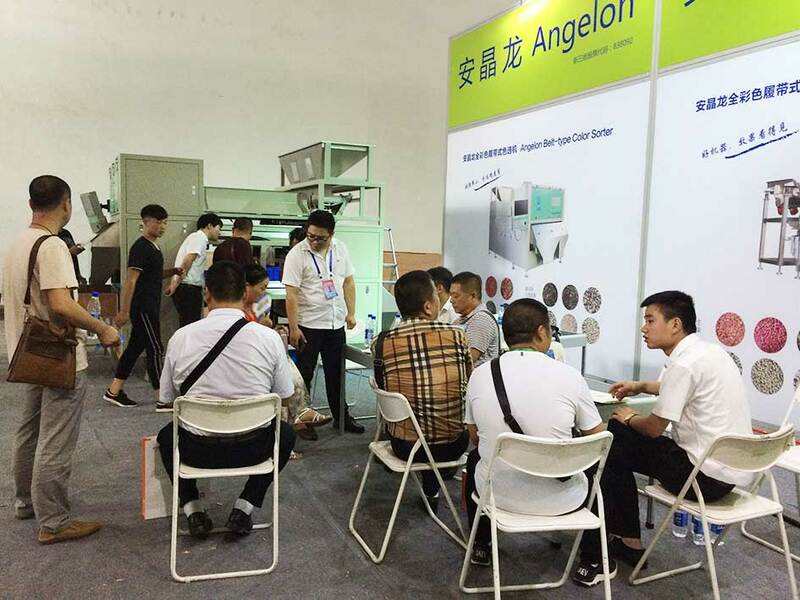 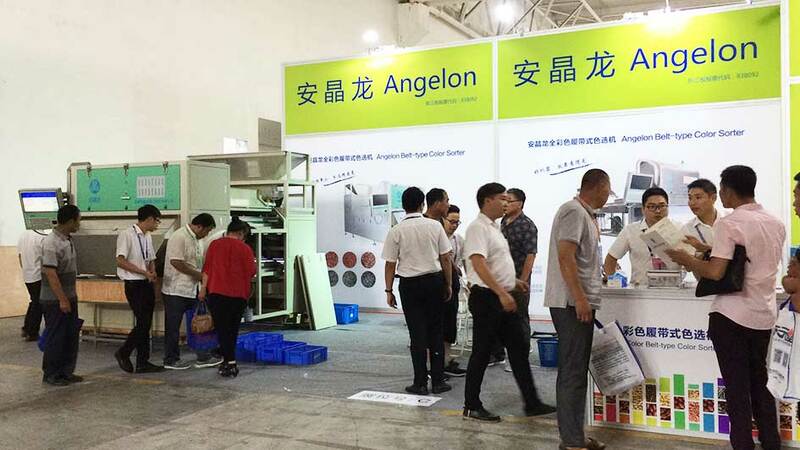 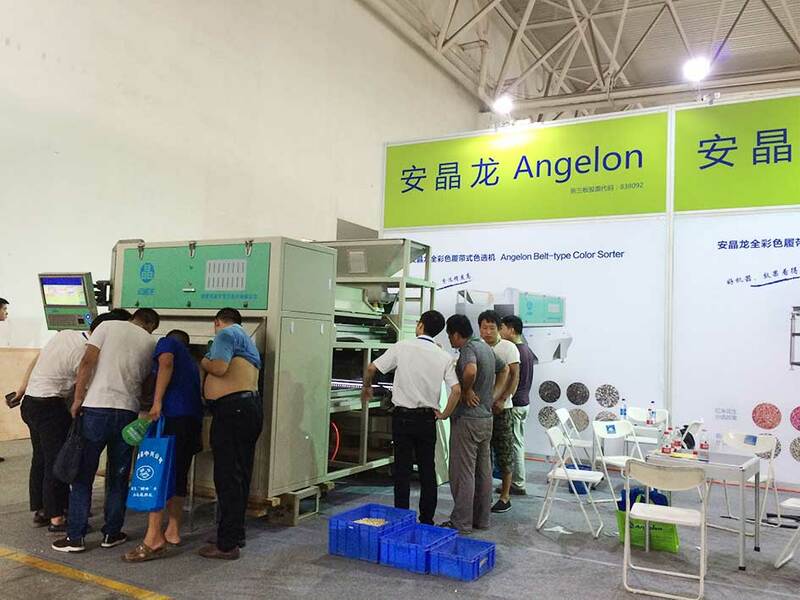 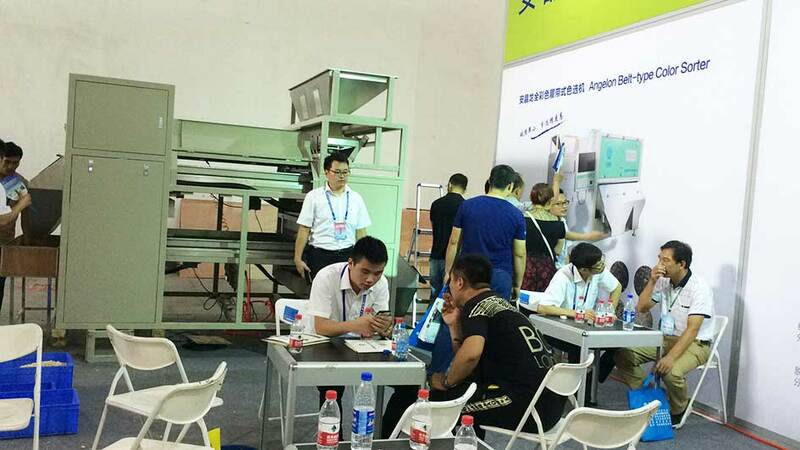 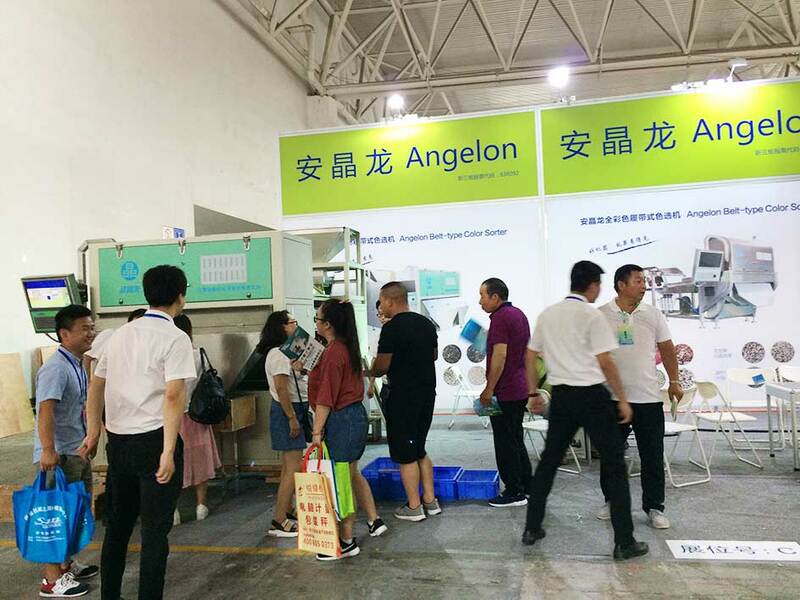 Hefei Angelon Electronics Co., Ltd. was invited to participate in the summit. 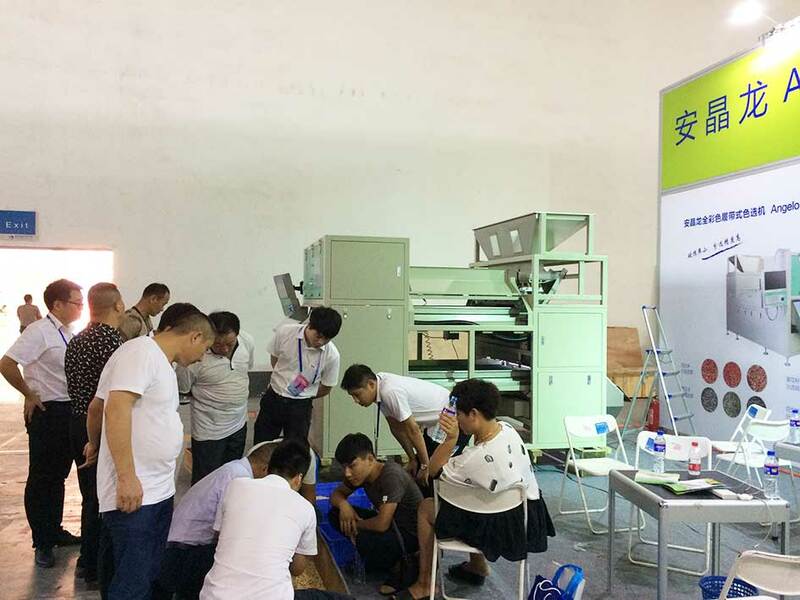 Although the summer is hot, the sun outside is like a fire, but the professional audience of peanuts and sunflowers is enthusiasm, with the scorching sun and high temperature, and there are many audiences from the Northeast, Inner Mongolia, Xinjiang and other places. 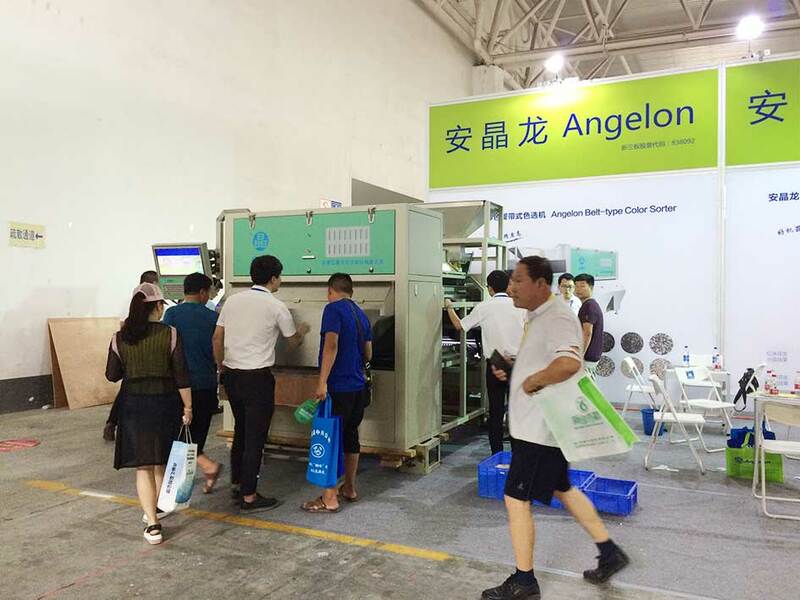 For the majority of peanut and sunflower customers, Angelon has brought a crawler-type double-layer color sorter to provide intelligent sorting solutions for peanuts and sunflowers. 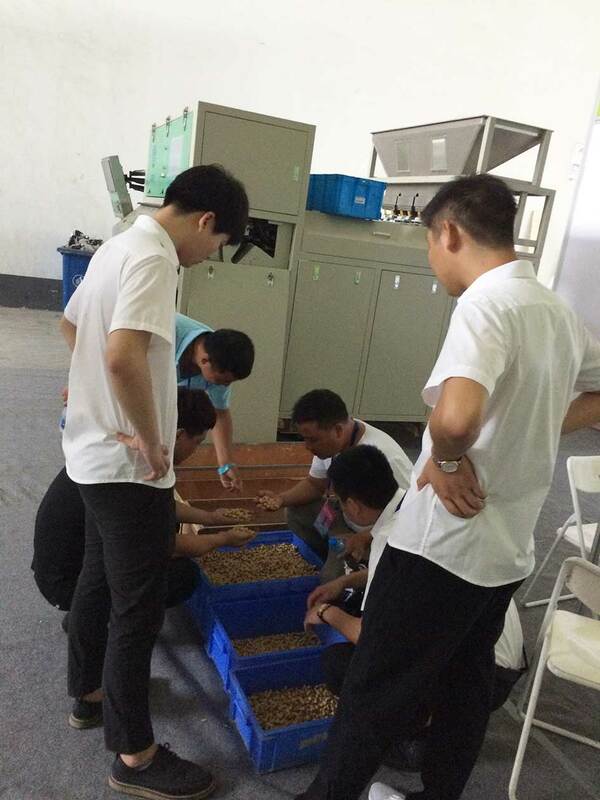 The technicians sorted peanuts and peeled peanuts on the spot and obtained customer satisfaction and praise.